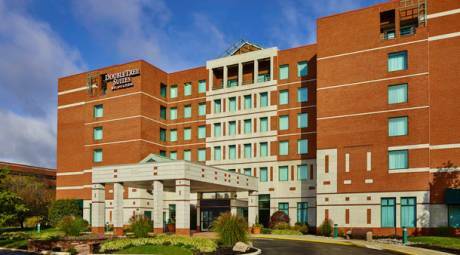 The Northeast Extension of the Pennsylvania Turnpike (I-476) is just minutes from downtown Lansdale, and many of the nation's largest hotel chains have taken up residence in the area, making it a convenient stayover spot for those exploring Montgomery County, Pa., and beyond. Conveniently located in Central Montgomery County near many historical sites including Graeme Park, Moravian Tile Works, Mercer Museum and many others. 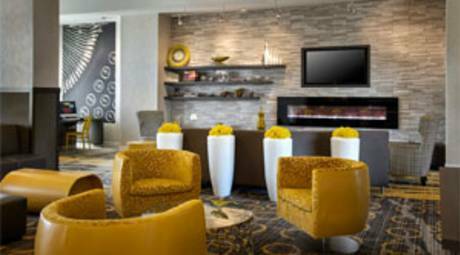 Rooms feature Keurig coffee makers, refrigerators/microwaves, 40" LED televisions with 80 HD channels and a complimentary hot breakfast. 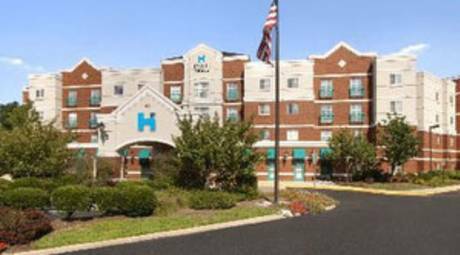 The Hampton Inn & Suites Philadelphia-Montgomeryville offers an ideal location in a quiet suburban area, surrounded by townhouses and restaurants, and we are conveniently situated off of 202 & 309 and only eight miles from the Pennsylvania Turnpike. Authentically restored country inn on 12-acres of rolling countryside has 52 guest rooms, decorated with antiques and period furnishings, an elegant colonial restaurant in a restored barn. Romantic getaways, banquets, weddings, meetings. 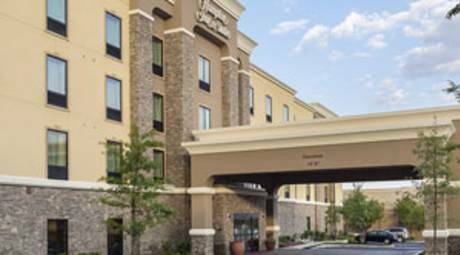 The new Courtyard by Marriott Philadelphia Lansdale Hotel offers 125 guestrooms and 10 suites with complimentary internet access, fitness center and indoor pool. Enjoy The Bistro for breakfast and serving Starbucks coffee. In the evening relax at The Porch restaurant for a delicious meal and beverage. Catering services available for up to 150 guests. 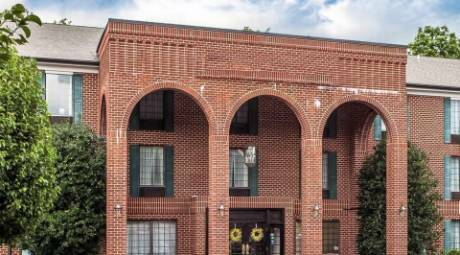 Located off Exit 31, of the Northeast Extension, this newly-renovated 182-room property with high-speed wireless Internet, microwave, and refrigerator offers 6,000 sq. 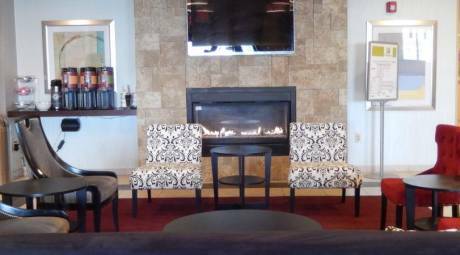 ft. of meeting space, as well as upscale dining, bar/lounge, outdoor pool, and fitness center. Historic property features 141 luxurious hotel rooms and suites, 17 state-of-the-art meeting rooms, two ballrooms, casual restaurant, championship golf and other recreational facilities. 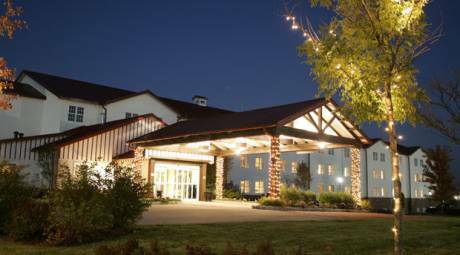 Conveniently located 2 miles from the Pennsylvania Turnpike the HYATT HouseTM offers hotel accommodations with a residential atmosphere in all of our 131 guest suites. 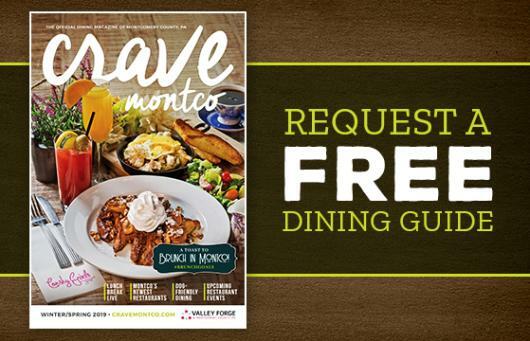 Book your next reservation and enjoy complimentary breakfast & Wi-Fi. 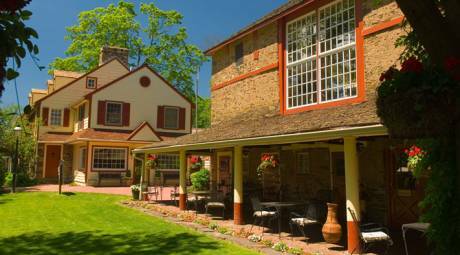 Eleven elegant, newly restored rooms and suites above the historic Washington House restaurant. Next to Sellersville Theater, it is a one-stop destination for entertainment, business retreats, wedding parties and enjoying the local attractions. 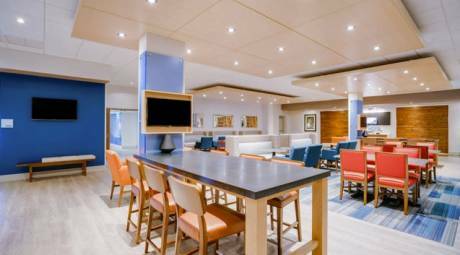 The 253 spacious suites feature a living room, separate master bedroom, wet bar, coffee maker and refrigerator. 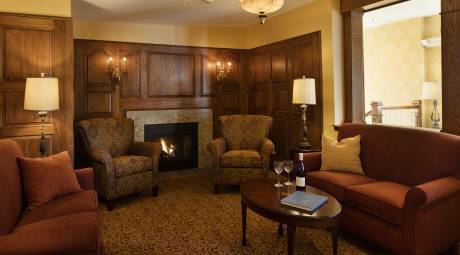 Amenities include a pool, sun deck, whirlpool, sauna and exercise room, and the Brandywine Hunt Club & Grille.